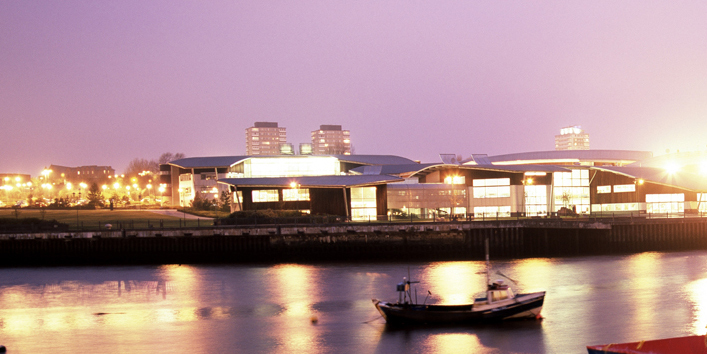 Welcome to Destination Sunderland - your guide to accommodation, restaurants, bars and entertainment! Don't forget to pop by our new Forum and join in the fun! If you're from Sunderland you won't be disappointed either! Read up on the latest News, Weather and Sport, check the latest Empire Cinema times or read up on the History of Sunderland. Sunderland Bowl is the ultimate family entertainment centre, including 32 bowling lanes, a pool & video games area and a licensed bar with great quality flat screen televisions there’s something here for everyone to enjoy.